ECR Minerals plc is pleased to announce that the sale of its exclusive option over a 100% interest in the Copper Flat copper-molybdenum-gold-silver project in New Mexico, USA to THEMAC Resources Group Ltd (“THEMAC”) has now closed subject to final TSX Venture Exchange (“TSXV”) acceptance, which is expected shortly. On March 1 2011, THEMAC announced that it had received conditional approval from the TSXV for the acquisition of the Copper Flat option from ECR and for the graduation of THEMAC to Tier 2 of the TSXV, subject to: filing of final documentation; completion of the C$10.2 million financing with Tulla; implementation of the C$5.25 million Tulla loan; appointment of a second independent director (completed); and completion of a distribution trade to ensure that THEMAC meets the TSXV’s 10% public float requirement. Once these conditions have all been met, it is anticipated that the TSXV will grant its final acceptance. 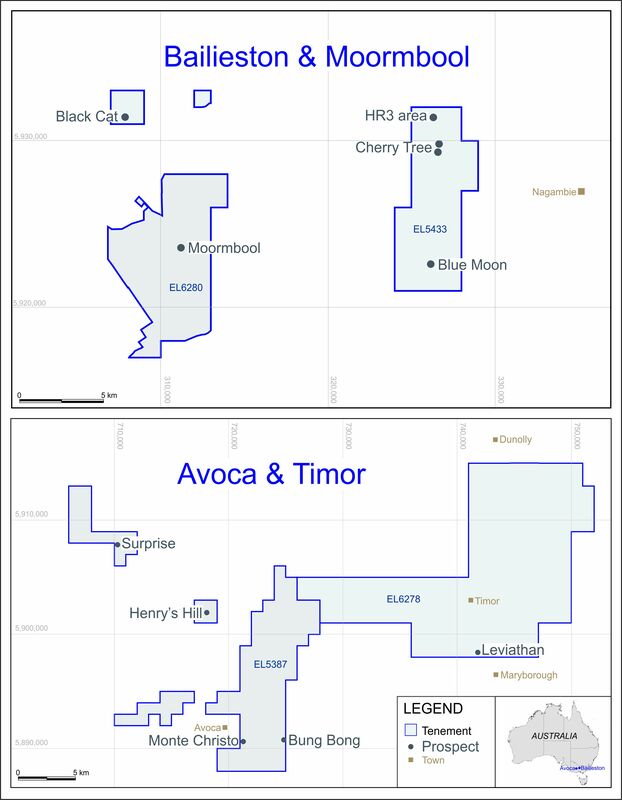 The shares and warrants issued to ECR in respect of the sale of the Copper Flat option are subject to a 4-month hold period expiring on 4 July 2011 in accordance with Canadian securities laws. The subscription receipt shares and warrants are not subject to a hold period. All of the shares and warrants issued to ECR are being held in escrow pending receipt of final TSXV acceptance. “The Copper Flat project is now positioned in an ideal corporate vehicle for its future development, and we look forward to seeing the project progress over the coming months and years. THEMAC has embarked on an aggressive programme covering exploration, permitting and project development at Copper Flat, as well as the appointment of highly qualified personnel capable of delivering the project milestones.